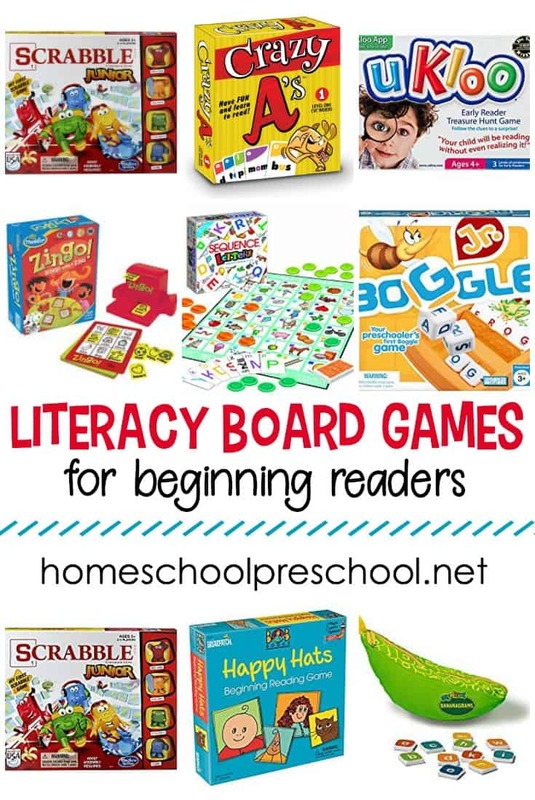 These literacy board games are sure to engage your preschoolers while they practice letter recognition, phonics, and more in a fun way! Learning does not always need to include workbooks and flash cards. Your preschooler doesn’t need to sit at a desk and “do school” to prepare for kindergarten skills. Instead, take this time to let kids be kids. Let them find the joy that comes with learning new things. Show them that learning is fun, and get them excited about school and academics. One way to do this is by learning through play. And I haven’t met a preschooler yet who didn’t enjoy playing board games with their siblings and parents. So, on your next family game night, pull out a game that’s not only fun but one that sneaks in some learning (or reinforcing), too. After all, homeschooling is a lifestyle not just an 8-3 gig. The uKloo Early Reader Treasure Hunt teaches reading through a fun treasure hunt. This game features three levels of play so even young preschoolers can participate. As kids hunt for each clue, they’ll be so engaged in the hunt that they won’t even realize they’re reading! Happy Hats Beginning Reading Game is based on the ever-popular Bob Books series. Preschoolers collect “Happy Hats” for each word they build in the game. Zingo Word Builder focuses on finding the missing sound. Players draw a card and try to complete each word on their bingo board. Sequence Letters is a fun four-in-a-row game that focus on letter sounds. Players sound out the letter card in their hand and then match it to a picture on the board that begins with the same sound. The first player to get four-in-a-row is declared the winner. Boggle Jr. is a great introduction to Boggle. As with Scrabble Jr (featured below), two levels of play. One level encourages preschoolers to match their letter tiles to the letters on a picture card. The second level has beginning readers covering the word on the picture card before they begin play. 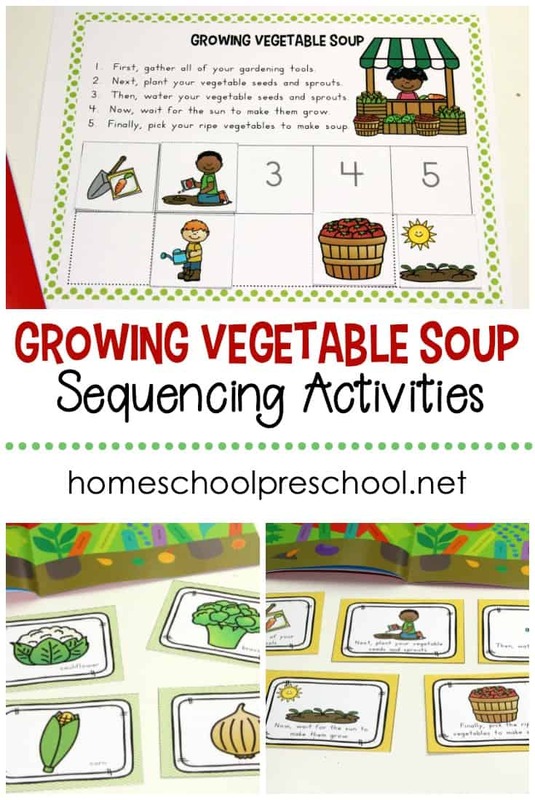 This is perfect for preschoolers who are working to sound out words. My First Bananagrams uses lowercase letter tiles to help kids learn to build words. It even includes tiles that feature combo letters like sh. The instructions describe several mini games for multiple levels of play. Crazy A’s makes learning C-V-C words more fun! This is a fun, fast-paced game played similarly to Crazy 8’s. Scrabble Junior provides a twist on a classic game. The two-sided board offers two levels of play. On one side, preschoolers match their letter tiles to the letters on the board. On the other side, players create their own words. 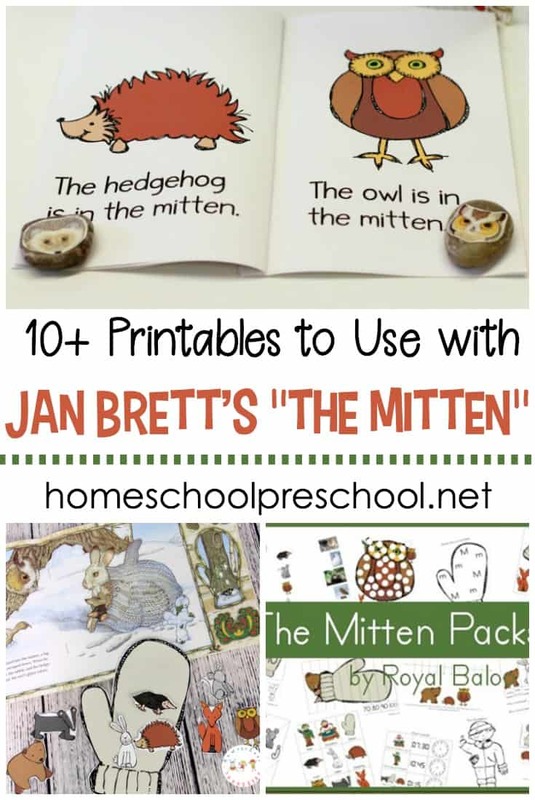 This is perfect for preschoolers learning to identify the letters of the alphabet and for those learning to read and spell. Time to Rhyme is a memory matching game with a twist. It is designed for 2-4 players. No reading is required. 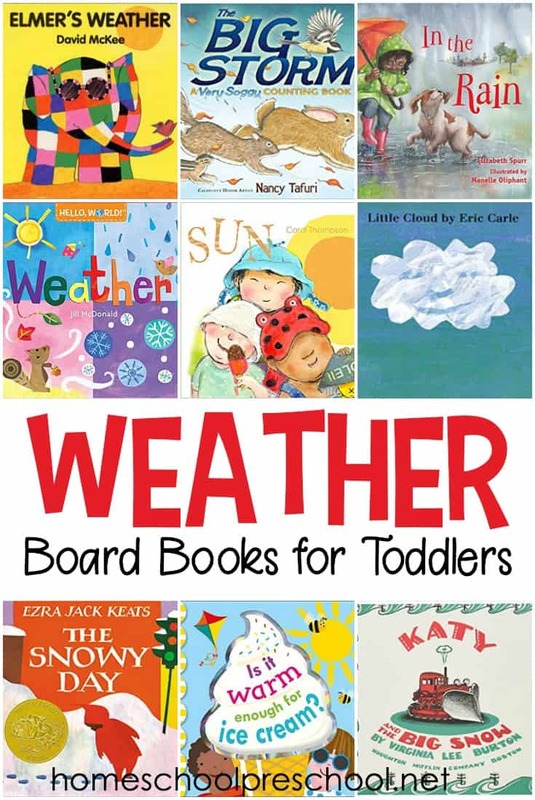 Which of these literacy board games will you try first?